Big legends cast big shadows. Our Shadow Graphic Collection salutes the impact Boeing aircraft have made on our lives. 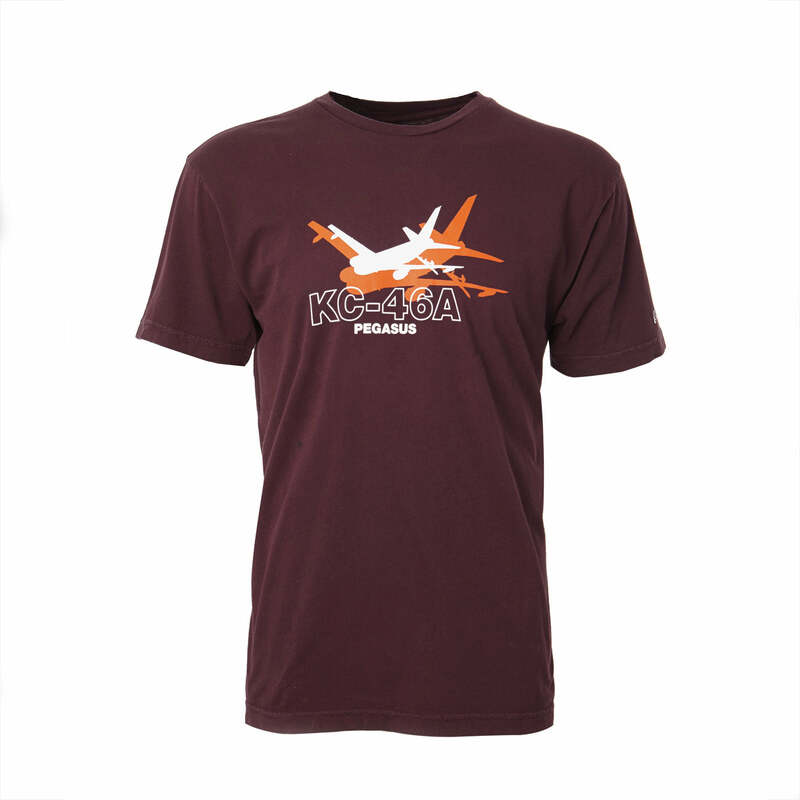 This colorful T-shirt features custom artwork honoring your favorite Boeing product screenprinted across the chest, with the Boeing logo on the left sleeve. Comfortable tee is made from 100% combed cotton that has been garment dyed and enzyme washed for a soft feel. It's made with a baby-ribbed crew neck, shoulder-to-shoulder seam taping, coverstitching at the sleeve and bottom hems, and a tagless label for comfort. Machine washable. Made in USA.